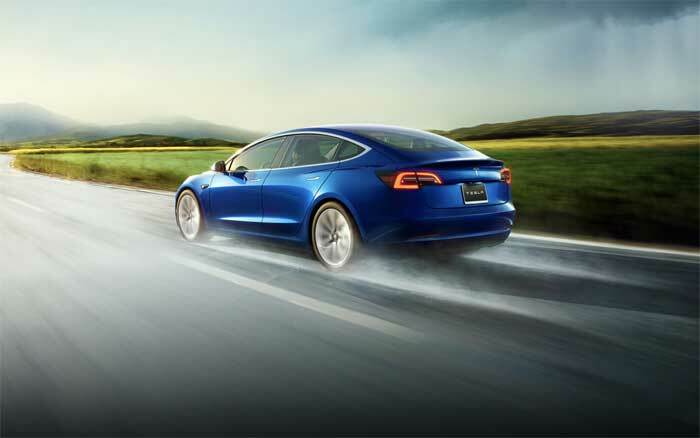 The Tesla Model 3 has been available to buy for a while, although only the top model was available and now Tesla is launching the mid range model. This version of the Tesla Model 3 comes with the mid range battery pack and it will cost $45,000 before incentives. There will also be another model in the future which comes with the standard battery pack that will cost $35,000 before incentives. The model that was available previously had a starting price of $49,000 and this was before any options were added to the car, so this new lower price could encourage more buyers. It has not been revealed as yet on when Tesla will make the $35,000 version of the Model 3 available, as soon as we get some more details we will let you guys know.